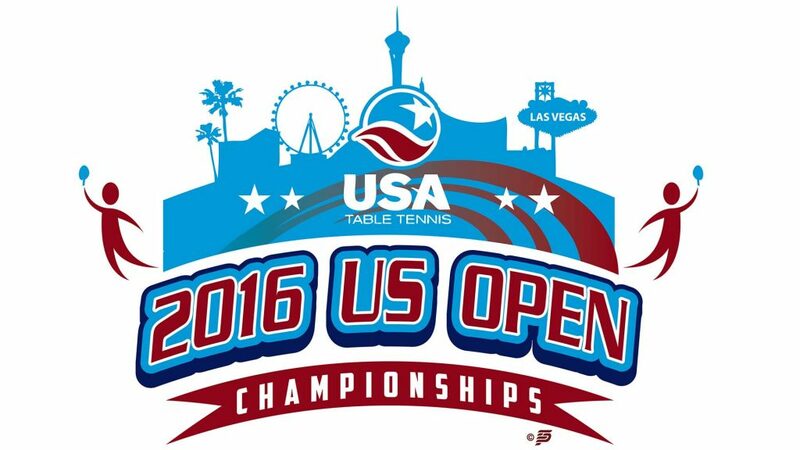 USA Table Tennis invites 40 international umpires to officiate at the forthcoming 2016 United States Open and United States Para Table Tennis Open Championships to be staged in Las Vegas, Nevada. A proposed Factor 20 tournament for World ranking purposes, play commences on Monday 12th December and concludes on Saturday 17th December. It is an open invitation. Therefore not all nominations may be accepted. Preference will be given to Blue Badge and Blue Badge in Progress umpires. Each umpire will receive a daily allowance of US$ 75.00; umpires are responsible for their own meals. All invited umpires must organize their own transport to Las Vegas to well as travel and medical insurance. The closing date for nominations is Tuesday 20th September. The list of umpires accepted will be advised on or before Friday 30th September.